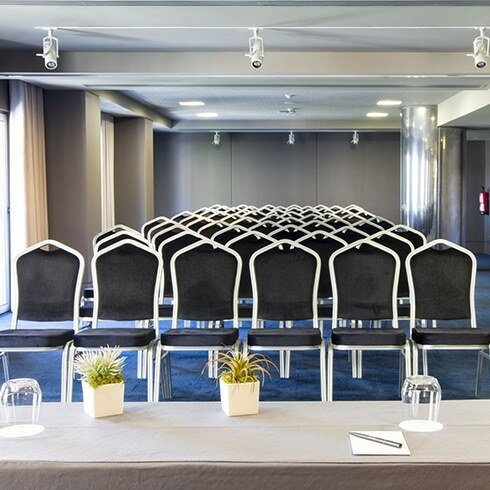 The hotel offers 6 conference rooms within a total area of 269 m2, soundproof, air conditioned and with natural light, with total capacity for 175 people, equipped with the latest audio-visual facilities, and provides the organization of all sorts of leisure and business events. 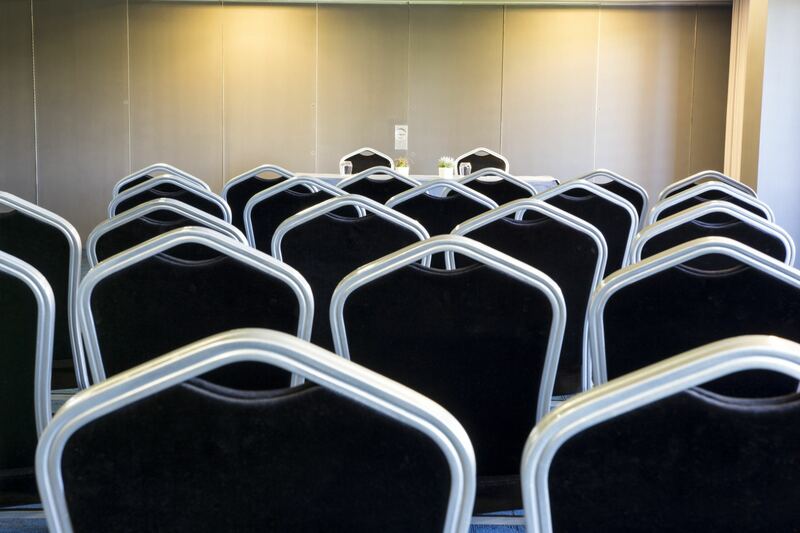 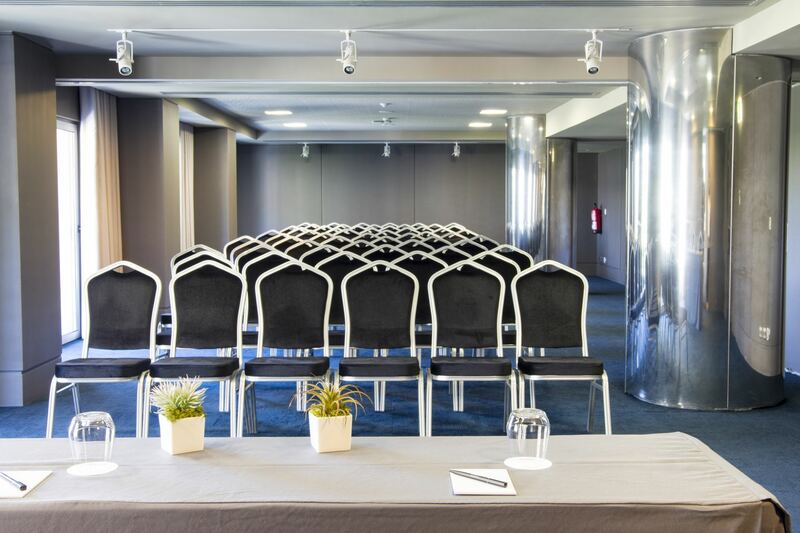 The conference rooms boast natural light, wireless internet access, audio-visual equipment (by budget), as well as personal service, assured by a team of professionals who will do everything possible so that your event is a success. 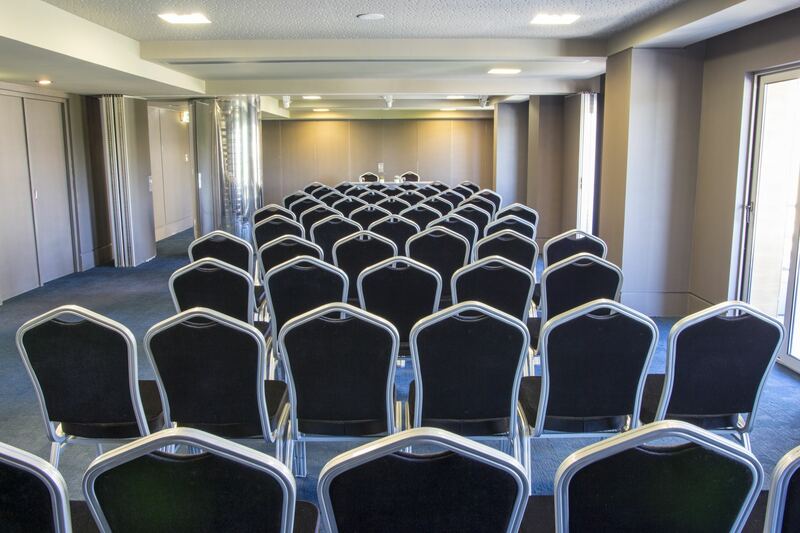 The hotel has 6 meeting rooms.